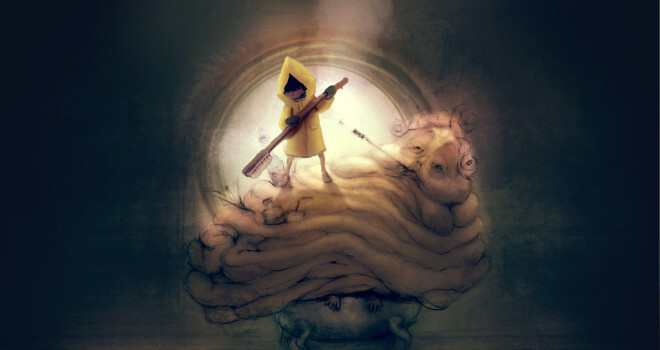 The co-developers of LittleBigPlanet Vita, Tarsier Studios, is working on all new game called, Hunger. 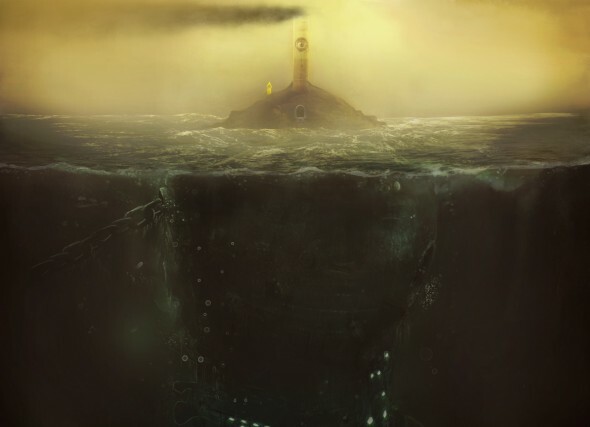 We have yet to see any gameplay or in-game screenshots, however, Tarsier Studios has released some concept art that can be seen above and below. We also have some info on the game. 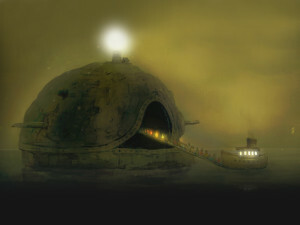 It is a 3D action/adventure game with stealth and exploration elements. It stars a 9 year old girl who is kidnapped and forced to serve in an underwater resort that caters to the elite called, “The Maw”. We do not know what platform it will be for or when it will release. All we can deduce is that it will be for a Sony platform since Tarsier Studios has an exclusive deal with Sony. I really like the concept of the game so far. The art style reminds me of Child of Light if it were directed by Tim Burton. Judging by the concept art and description, I feel like we’ll see a lot of social commentary and satire in this game. I’m excited to see what they do with it.